We are pleased to introduce the newest member of the education team. Valerie Zeko, Community Education Specialist II, will oversee the Ventura County 4-H Community Club program. Valerie studied at Cal State Fullerton where she earned a BA in Liberal Arts degree. She continued her education at UCSB earning a Masters of Education. Valerie began her teaching career at Camarillo High School. When her second child was born, Valerie opted to become a full-time mom. For the next 14 years, she embraced volunteerism by working in her children's schools and at her church. She also started and maintained a website called VenturaParent.com that provided resources for parents. Valerie returned to teaching in 2014 and worked as an English teacher at Buena and Foothill Technology High Schools, both in Ventura. 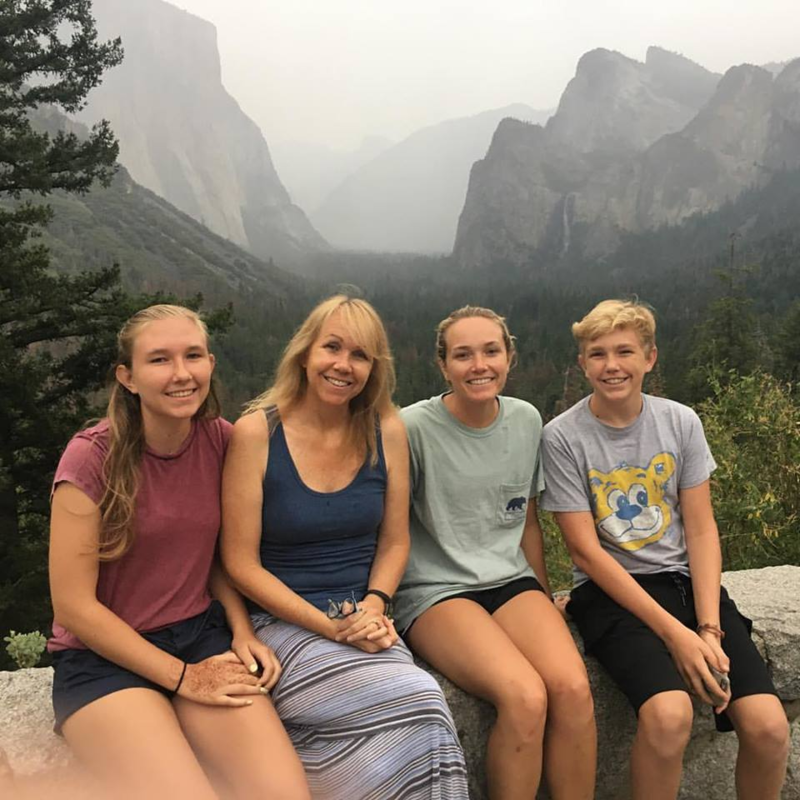 Valerie is a long time Ventura County resident and proud mom to Anneke, 2017 UCLA graduate; Emma, senior at Foothill Technology High School; Ben, 8th grader at DATA middle school. We are excited to bring Valerie on board. Her background as a 4-H project leader, passion for teaching and learning, and appreciation for volunteerism are vital assets for the Ventura County 4-H Youth Development Program.